This picture came from Stuart Young. 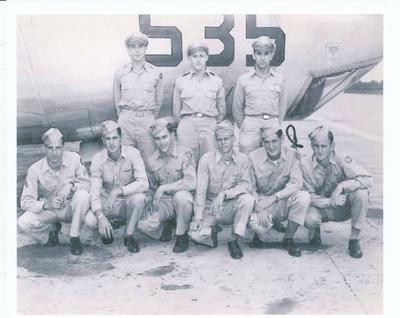 Frank N. Kautzman, Jr., bombardier is missing from the photo. Click here to read the story submitted by Stuart.